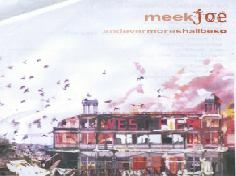 meekjoe - the best songwriting team to come out of the North since Morrissey & Marr..... 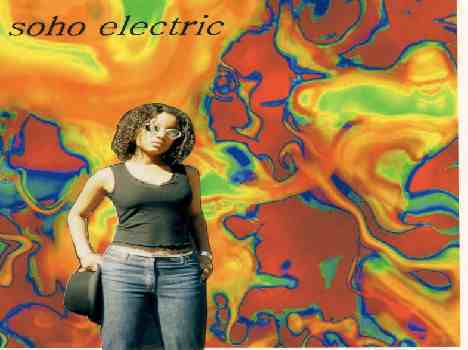 Album - ’andevermoreshallbeso’ Recorded in Avalon Studios, Sheffield and remixed by Chart topping Dance Supremo Dave Lewin (My Way by Divine Inspiration). Single Wild Running Horses/Lovelife OUT NOW. DVD (Video) and CD Released as double package. 12 Tracks 55 minutes. 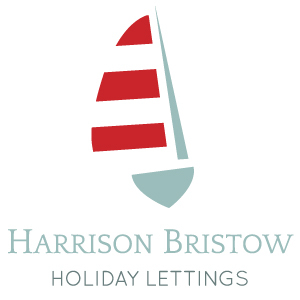 Please ‘Click’ icons to hear clips from some of their tracks. . The Fourth Action Spectacular - the ‘Eclectic’ Rock Band. 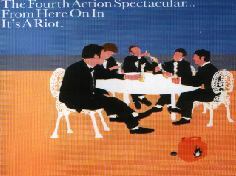 Album - ’From Here On In Its A Riot’ . Now available 10 tracks 40 mins. Click icons to the right to hear clips of their tracks. From Here on in its A Riot ‘Click on button to buy at ’ £5.99 incl P&P Available now. 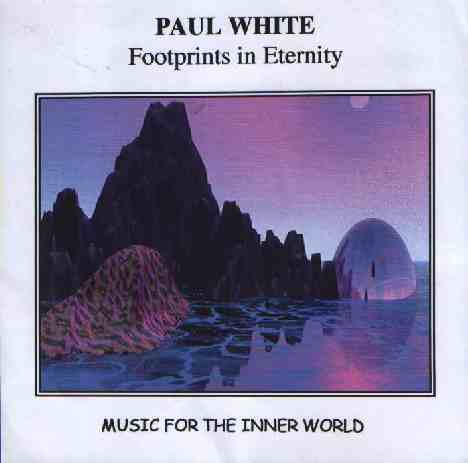 Paul White works in his own recording studio in the Malvern Hills and blends natural acoustic instuments with electronically manipulated sounds. He is Editor of ‘Sound on Sound’ magazine where he shares his musical and recording experience with others. 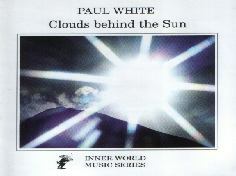 ‘Clouds behind the Sun’ by Paul White is both uplifting and introspective combining modern recording and sound design techniques with guitar. 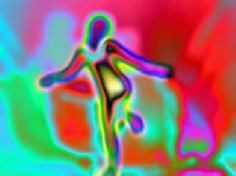 The music transports the listener to a virtual landscape without boundaries, yet also invites reflection and healing. 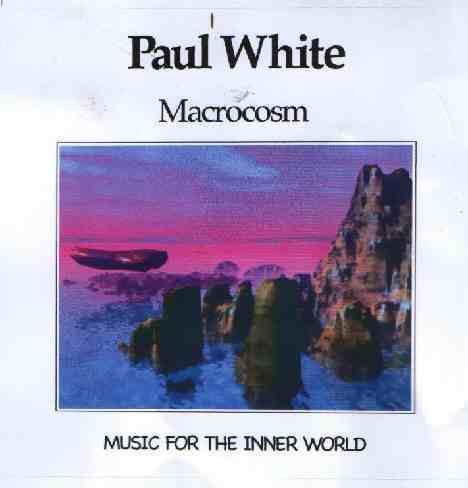 ‘This is s music to soothe the spirit’. 10 tracks 54 mins. Clouds behind the Sun‘Click on button to buy at’ £5.99 incl P&P Available now. 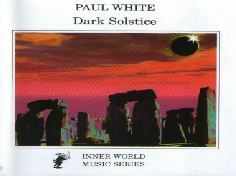 ‘Dark Solstice’ by Paul White combines modern studio techniques with both contemporary and world musical instuments, some as old as history itself. This will calm your spirit, yet it retains a sense of mystery and power providing a positive ‘Lets conquer the World’ listening experience. 9 tracks 58 mins. Dark Solstice‘Click on button to buy at ’ £5.99 incl P&P Available now. 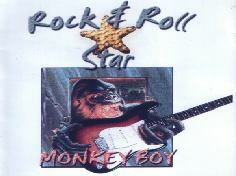 Rock & Roll Star‘Click on button to buy at ’ £5.99 incl P&P Available now.